It has already been known for a while that modern humans interbred with their relatives, the Neanderthals and Denisovans. However, an analysis of ancient DNA shows that the ancestry of Papuans consists of two distinct Denisovan lineages, with both of them being separated from each other for hundreds of thousands of years. According to researchers, one of those lineages is so different they could be considered an entire new archaic hominin species. 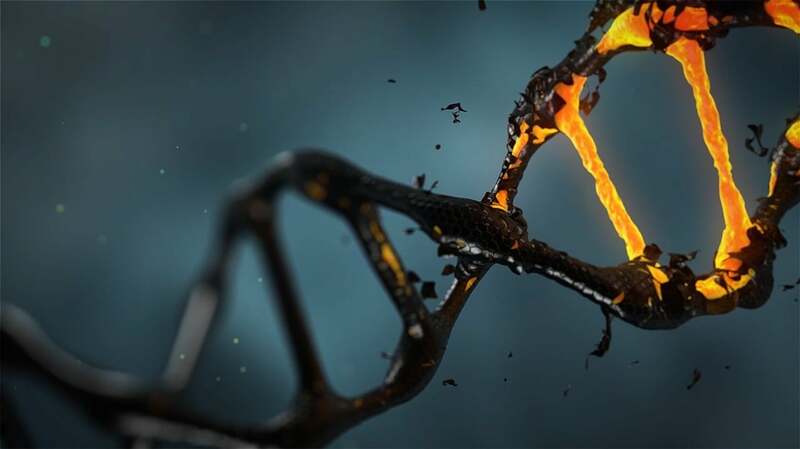 The findings about the two distinct Denisovan lineages appear in the journal Cell and were delivered by study authors from Ejkman Institute for Molecular Biology in Jakarta, Indonesia. Their work focuses on previous research, which includes Denisovan lineage studied in the genomes of modern Siberians, Native Americans and East Asians. Their results suggest that “modern humans interbred with multiple Denisovan populations, which were geographically isolated from each other over deep evolutionary time,” it says in the study. Ancient DNA also reveals interbreeding between Papuans and one of those two Denisovan groups, which suggests that the group of ancient humans lived in New Guinea or its surrounding islands. Researchers had already found that Island Southeast Asia and New Guinea contained more archaic hominin DNA than in any area on Earth. Researchers also attributed this area as essential for the evolution of Homo sapiens outside Africa. However, there were still some gaps that researchers couldn’t figure out. The analyzed data suggests that Papuans carry gene traits from two different groups of Denisovans which were separated by about 350,000 years. “However, we don’t think that people have really grasped just how much of a bias this puts on scientific interpretations—such as, here, the geographical distribution of archaic hominin populations,” Cox said. According to Cox, researchers plan to use this knowledge for further research and also to use the genomic data to improve healthcare for people who live in this area now. According to them, this is the first genome survey of this kind in the region, and it helps them get the basic information that will help them continue working on the study. Earlier this week, researchers made a groundbreaking discovery in the Philippines, uncovering the fossilized remains of an entirely new human species. The recent discoveries just show how much work is necessary until all secrets about the human origin and evolution on Earth are known.